Thank you for joining us in Busan ! Our annual conference was successfully held in Busan from 1-4 November 2018. You may click HERE and our Facebook page to view the photos. Our governors had a meeting in Busan before the welcome reception on 1 November 2018. Check out our Facebook page to see what we are doing at the conference! Registration OPEN for the 36th Annual Conference! 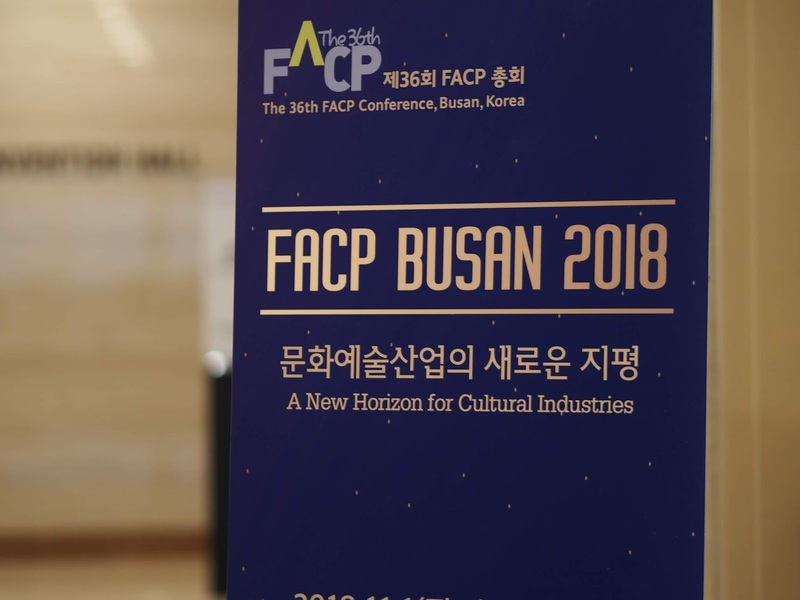 This is the first time that the FACP’s Conference will be held in Busan. 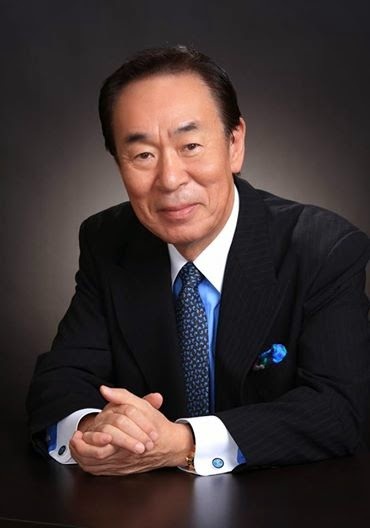 I am so glad it was possible to organize our 36th Annual Conference on the beautiful waterfront of Haeundae. 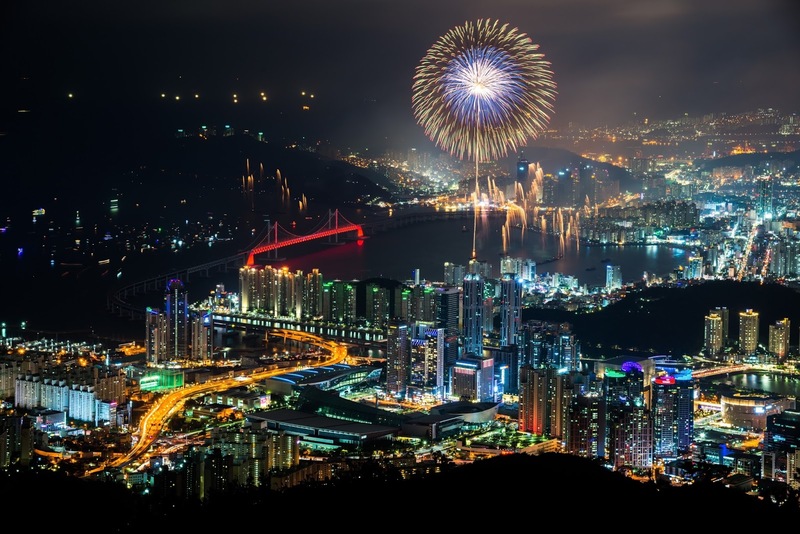 Asia's largest port city, the City of Busan is a gateway city to the world. It has grown a strong bond to many cities all over the world, and it is famous for the successful hosting of various large-scale international conventions and festivals. The organizing committee is working hard to prepare for our 2018 Annual Conference. 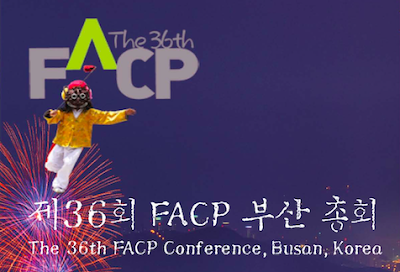 The 36th FACP Conference will take place in Busan, Korea ! Copyright © Busan City All Rights Reserved. The interim meeting of the Executive and Programme Committee members was held in Taipei on 21 Jan 2018.